The Forth and Clyde Canal is currently closed to navigation at Carmuirs, immediately to the west of the Falkirk Wheel. 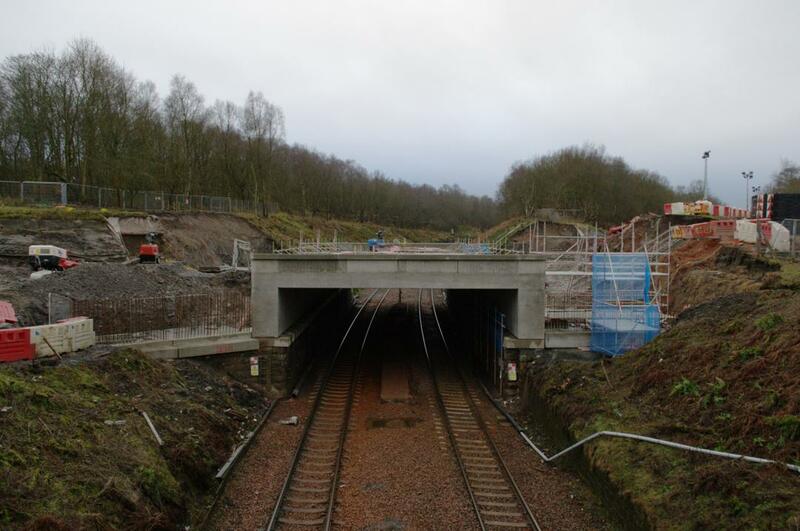 This is due to ongoing works to improve the railway that passes underneath the canal at this point; the original double railway tunnel is being replaced by a new concrete aqueduct to increase clearance so that the line can be electrified. 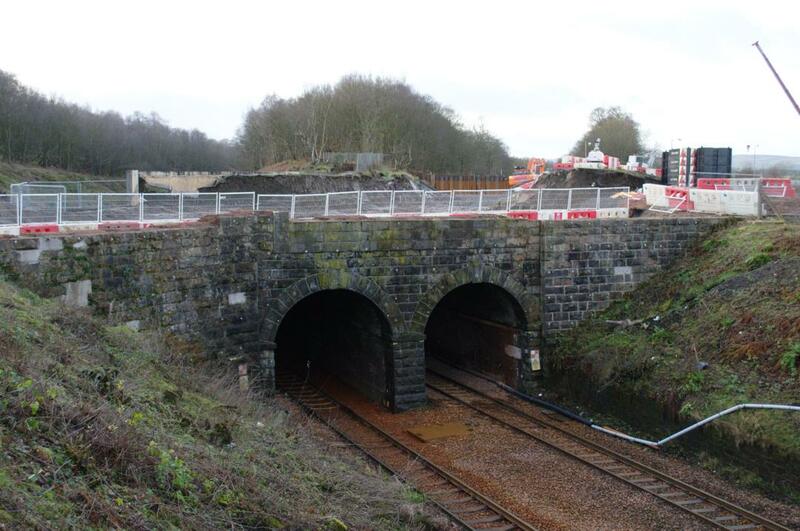 The actual demolition of the tunnels took place during a short closure of the railway line over the Christmas period 2014, but the canal is expected to remain closed until 27th March 2015. However, a diversion is in place for towpath users.